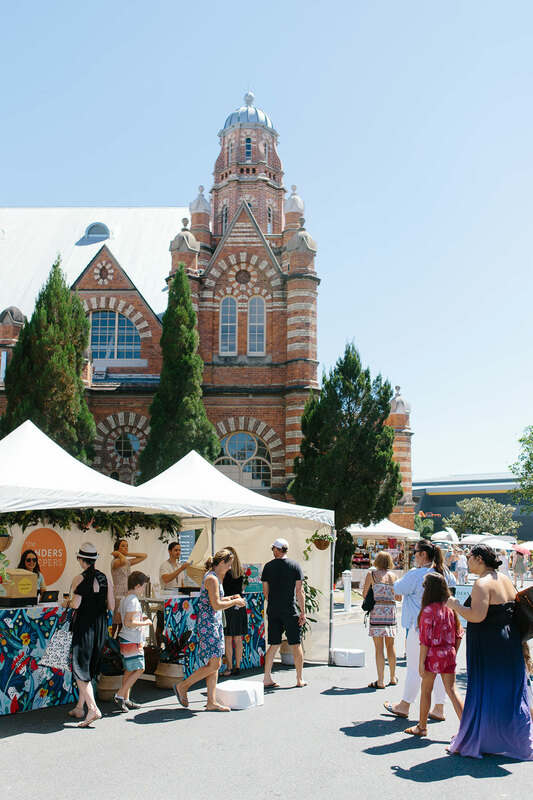 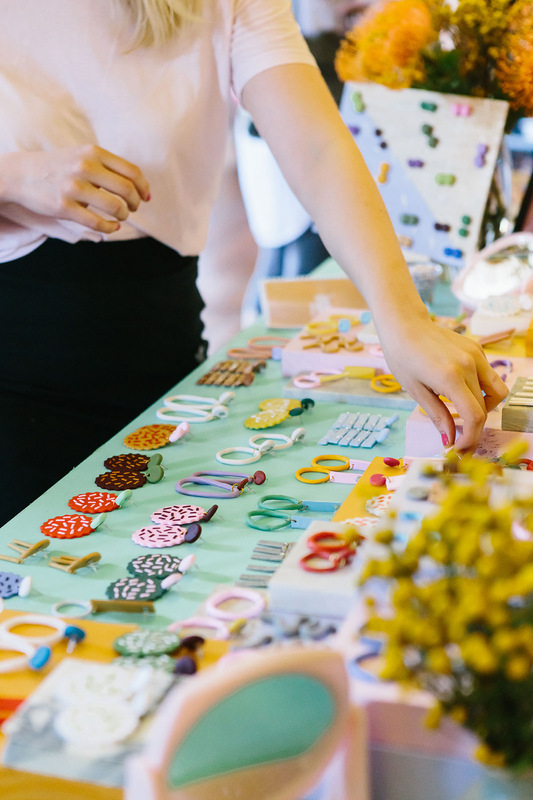 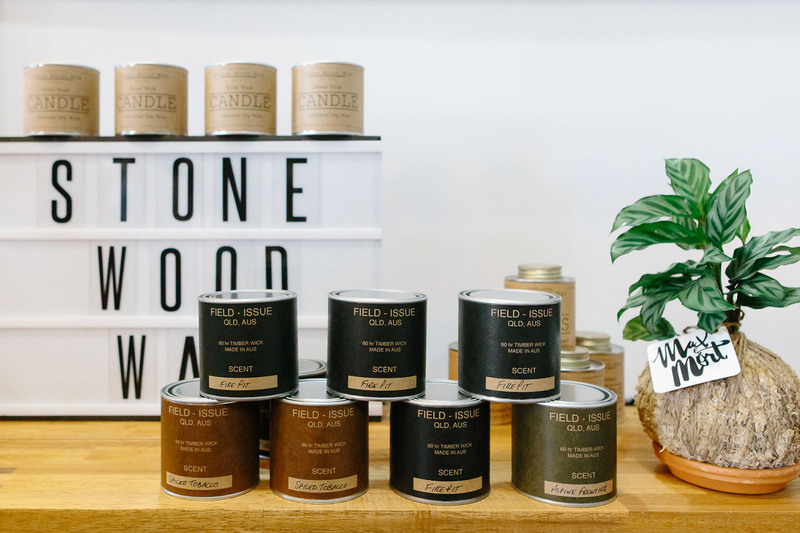 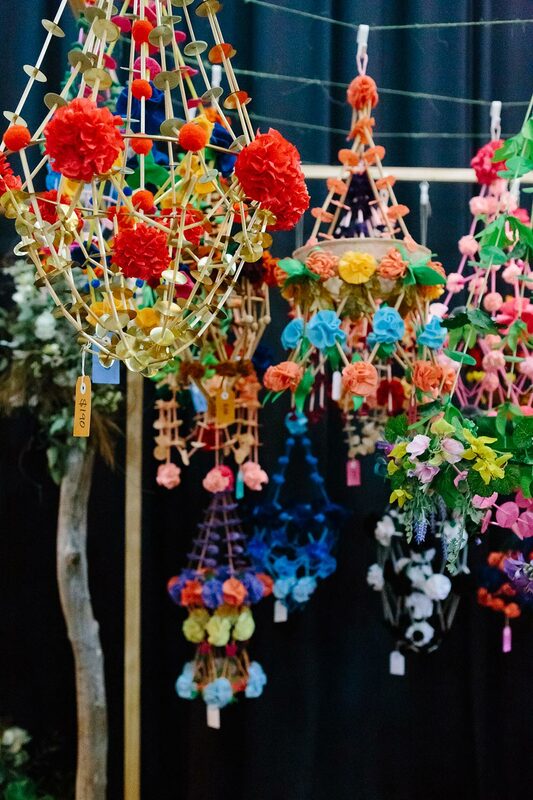 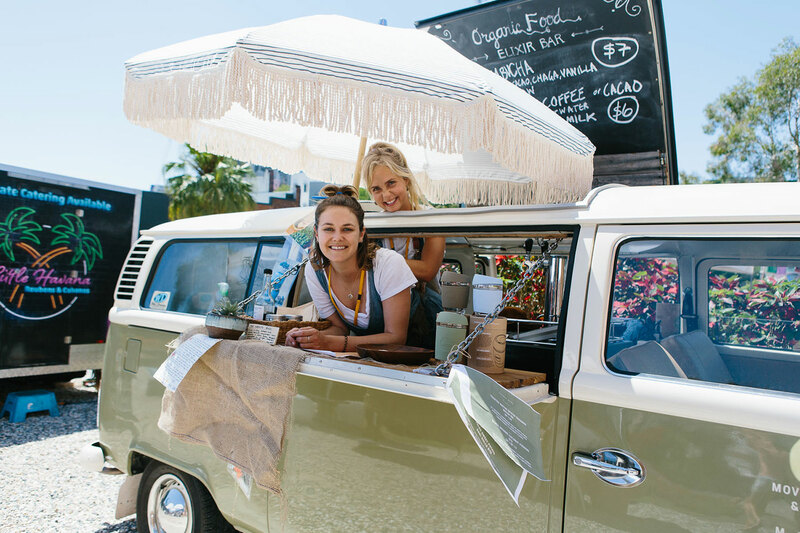 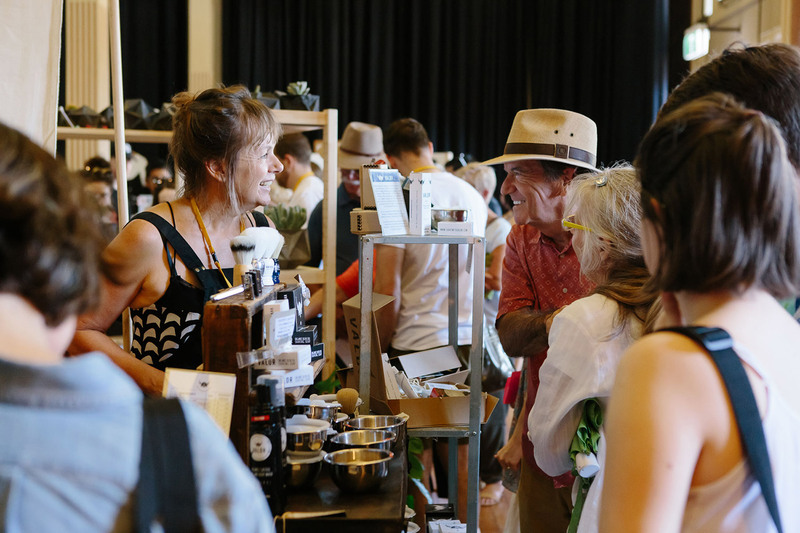 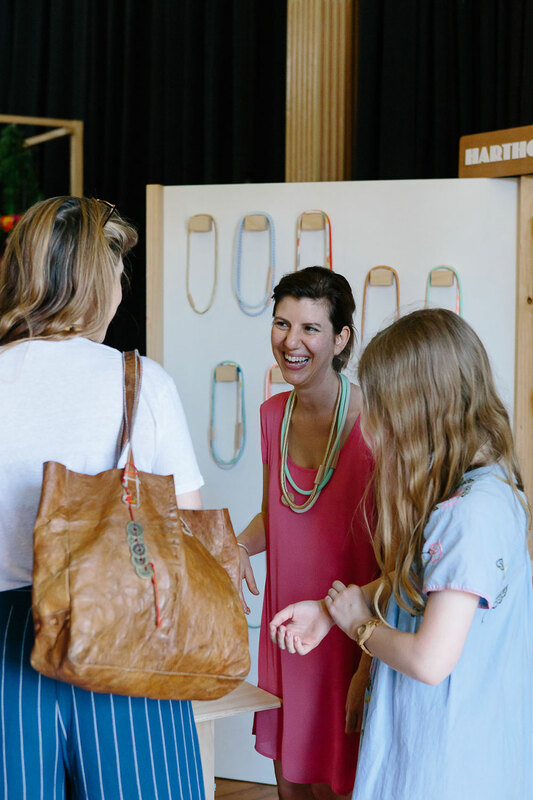 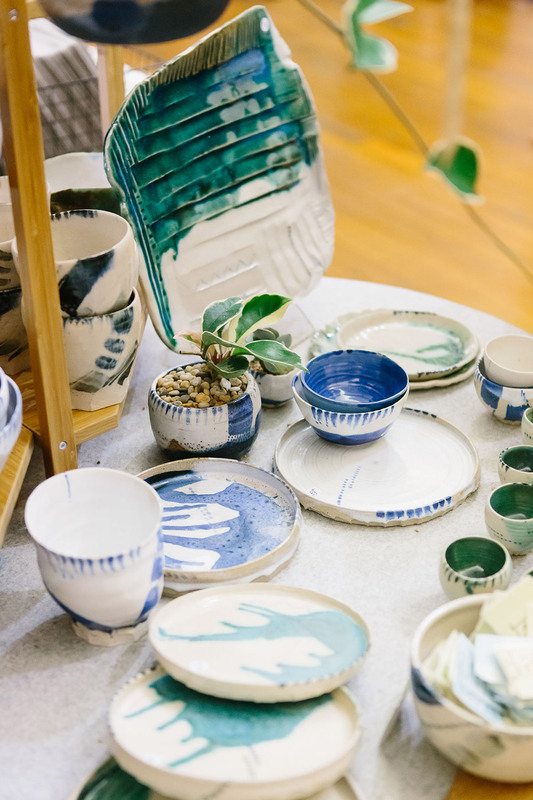 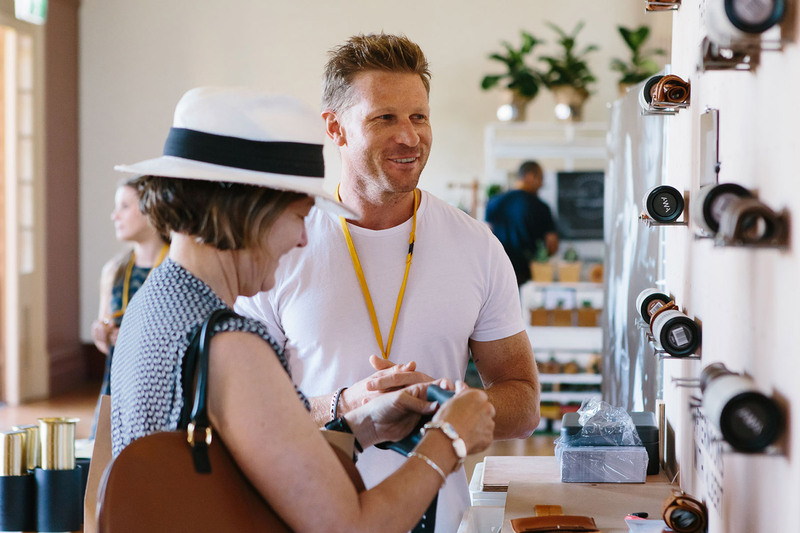 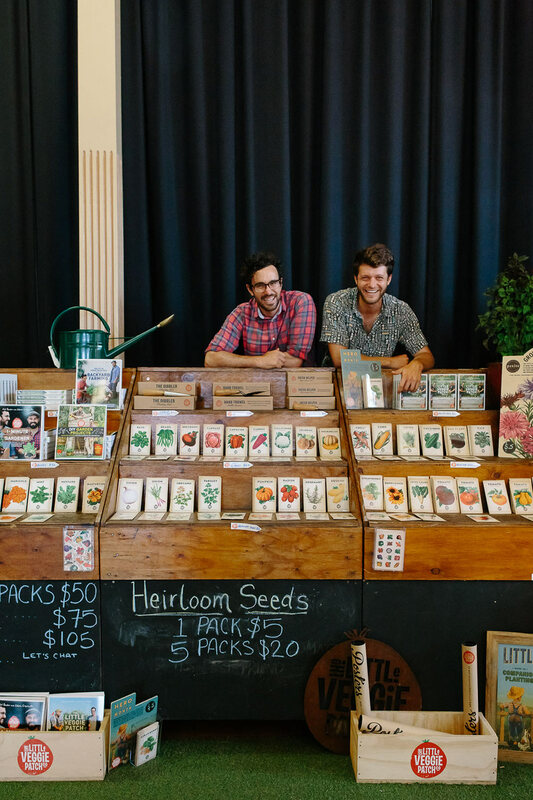 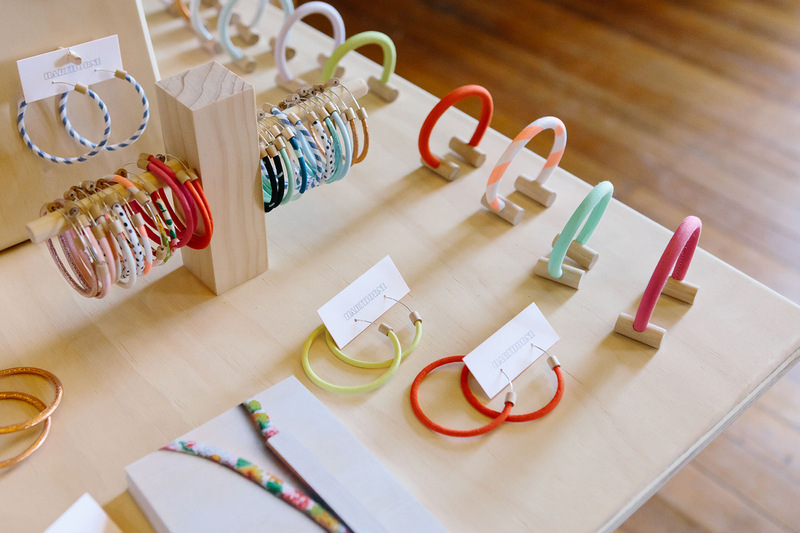 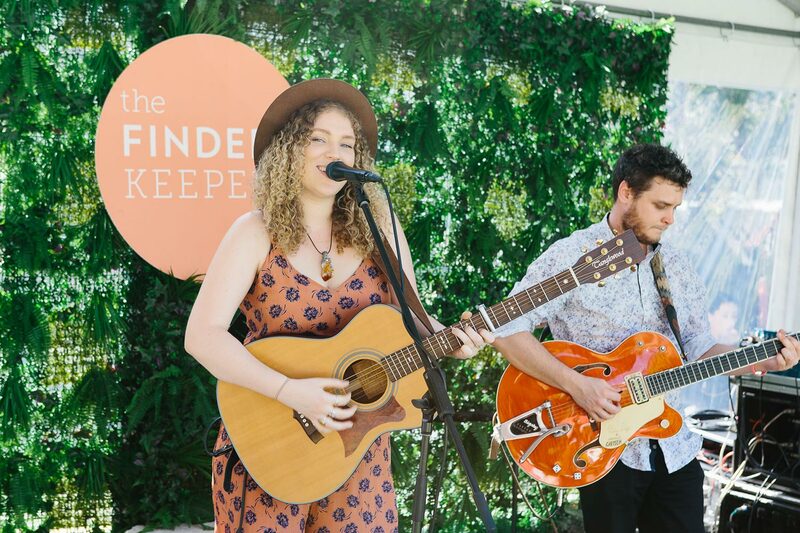 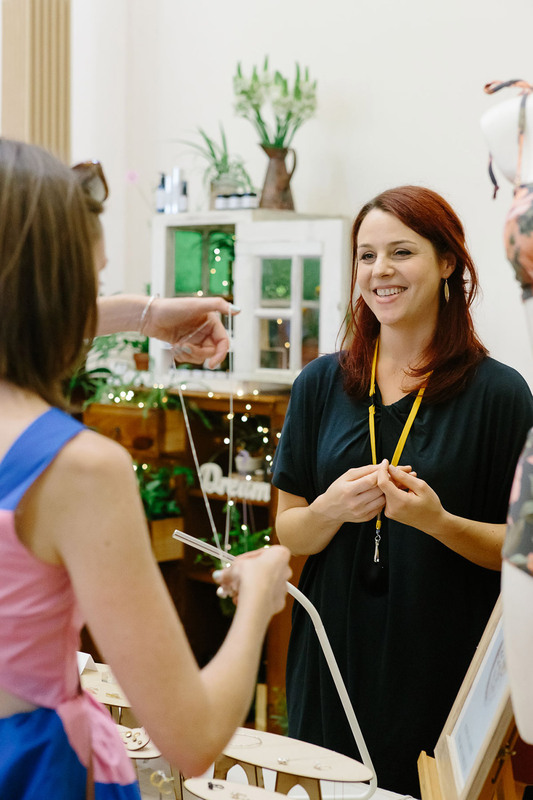 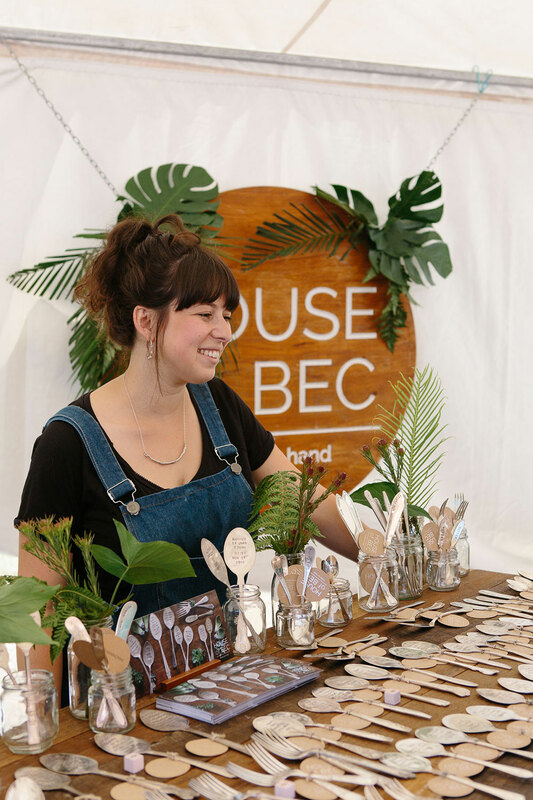 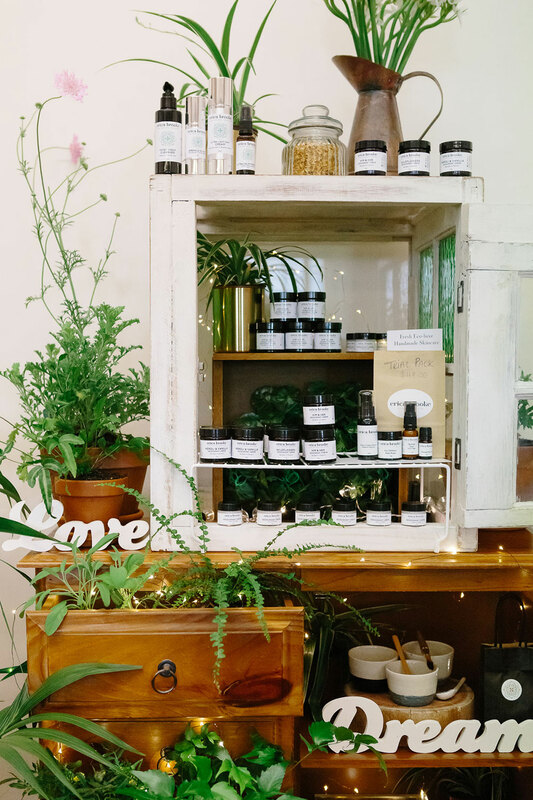 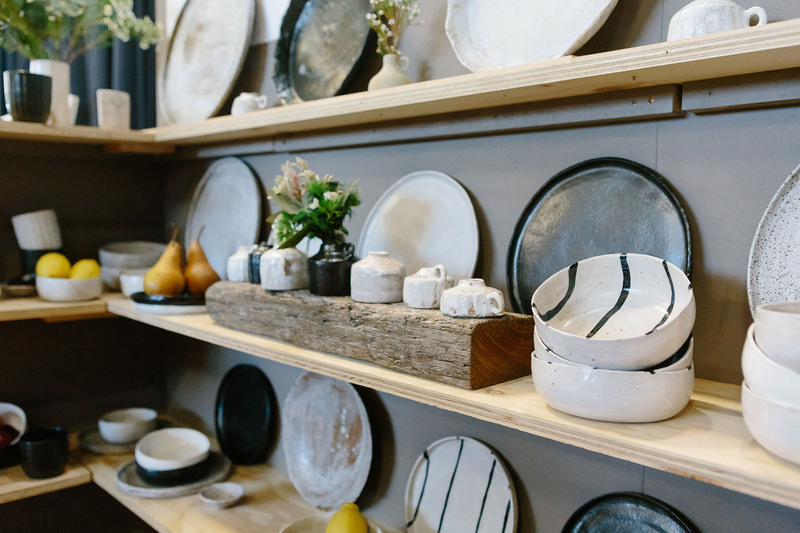 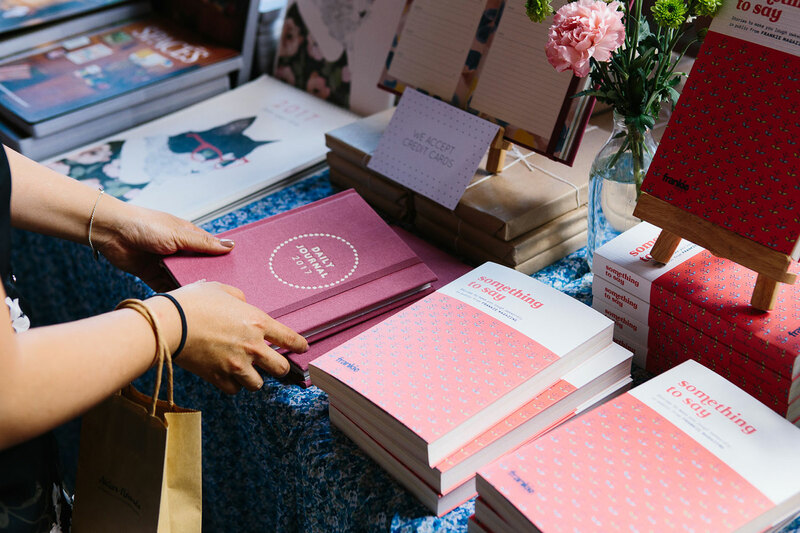 The Finders Keepers market has been a long time favourite of mine, making sure I was not to miss an event since its humble beginnings in Sydney. 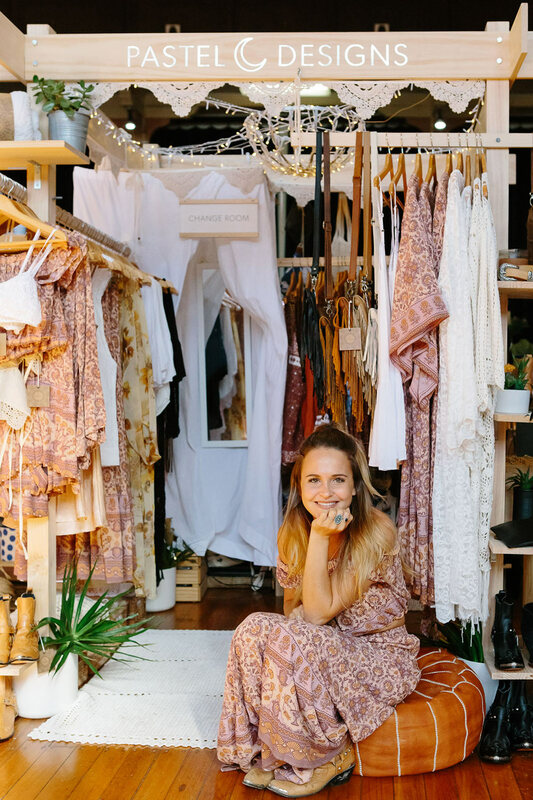 When the gals got in touch to shoot their Brisbane SS16 Market how could I say no! 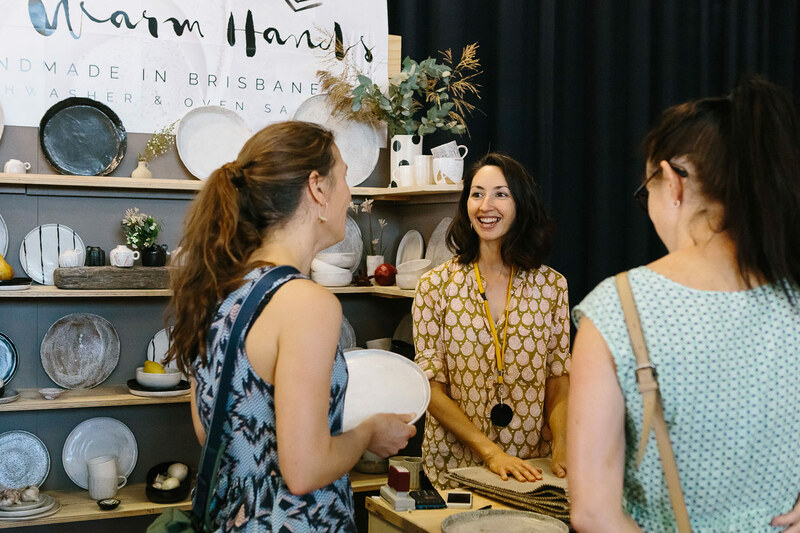 Full of good vibes and so many wonderful makers, it was a great couple of days capturing stallholders, customers and products alike.